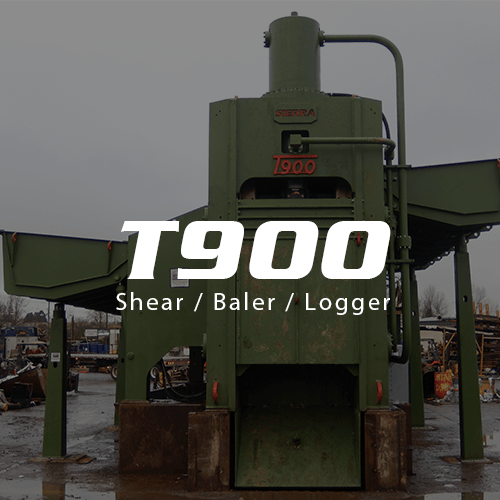 The T750CLS is a proven machine for the construction and demolition industry. 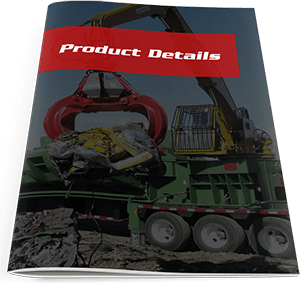 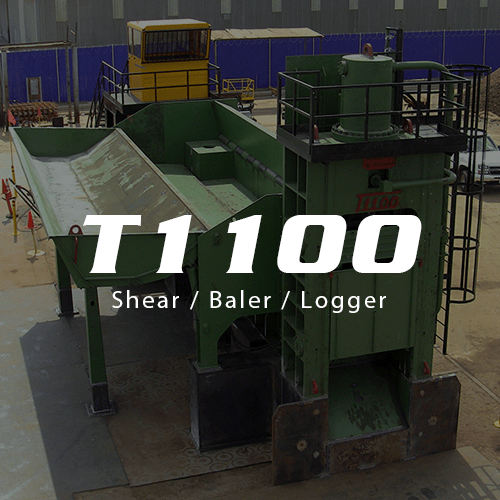 The T750CLS’s hydraulic outrigger design allows it to be easily transported to large demolition projects and process the scrap at a greater capacity than stick shears. 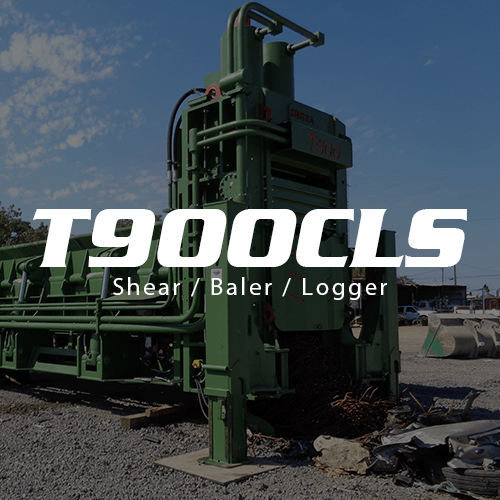 The T750CLS allows the demolition contractor the ability to shear, bale, and log material while onsite for large demolition projects. 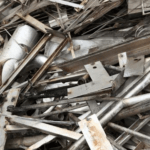 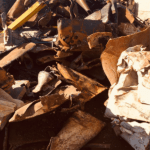 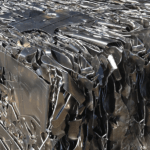 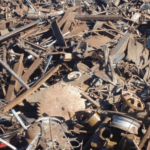 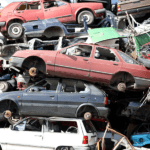 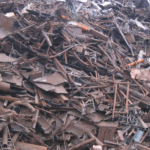 Allowing them to prepare the various materials and then go direct into the market or ship direct to a steel mill; bypassing a scrap yard all together.